So I usually have a pretty lively Superbowl party and this year I decided to evolve it further. One of the highlight of my party 2 years ago was that Mill Street Brewery and a few other companies sponsored their product for the party. I thought this year I would take this to the next level and see how I could expand this, hence my Social Media Influencer Superbowl Party. 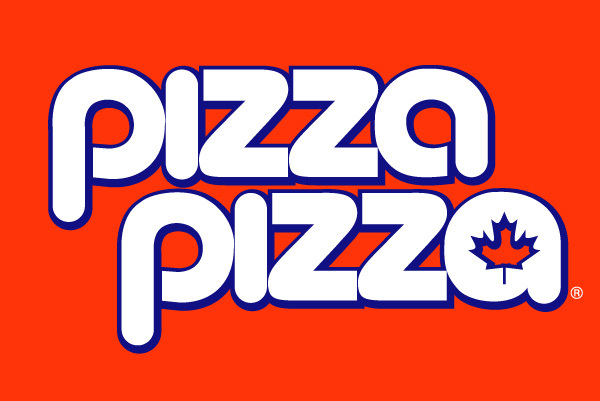 This year I am actively soliciting sponsors for the party, to put their product in the hands of Toronto social media influencers while watching the game. It is the hope that people at the party, will Tweet, Facebook and share products they like during the party while watching the big game. 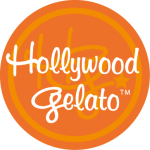 We have our first sponsor Hollywood Gelato, that will be providing Gelato for the event. Hollywood Gelato is a favorite of mine. We have been going to them for years to get amazing Gelato.At Hollywood Gelato we are proud of creating innovative, fun, delicious and authentic gelato. Developing new flavours is a science that takes time, dedication and persistence. We have over 200 recipes in our repertoire and are continuously adding more. Of these recipes you will see 22 of the top selling flavours in our display case. Dufflet has been providing me with cakes for years for all my family events.Eat More Cake! Dufflet Pastries’ 3 locations are renown as Toronto’s source for fresh baked desserts that are hand-crafted from scratch using no artificial flavours, colours or preservatives. Along with signature cakes, chocolate confections, and sublime wedding & celebration cakes, Dufflet cafés also offer light lunches and specialty coffees for eat-in or take-out. Yelp is one of the first places I look whenever I need a recommendation on food and dining.User Reviews and Recommendations of Top Restaurants, Shopping, Nightlife, Entertainment, Services and More at Yelp.